In 2013 I wrote a short story about an overweight, diabetic asthmatic trying to survive a zombie apocalypse. 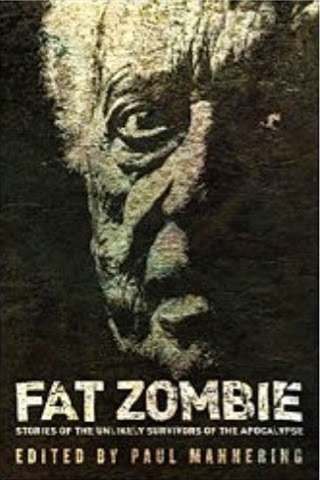 Well, sir or ma'am, I am happy to report that the story "On the Road to Chattanooga" is in the Fat Zombie anthology, published by Permuted Press and edited by Paul Mannering (author of the Tankbread series). If that's not cool enough, it also includes a forward by Joe McKinney, (the Dead World series).